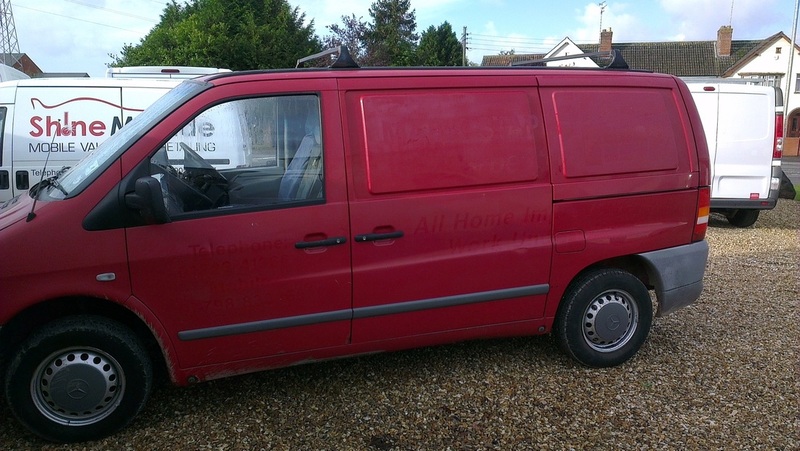 What does a full valet involve for the inside? Cleaning the interior is standard with our full valet. First the interior is vacuumed thoroughly to remove any loose debris, then the textiles are cleaned. This takes the form of shampooing the carpets, and fabric seats where fitted. The seats are treated with a dedicated cleaning product, scrubbed, and then the dirt is removed with an extraction machine. 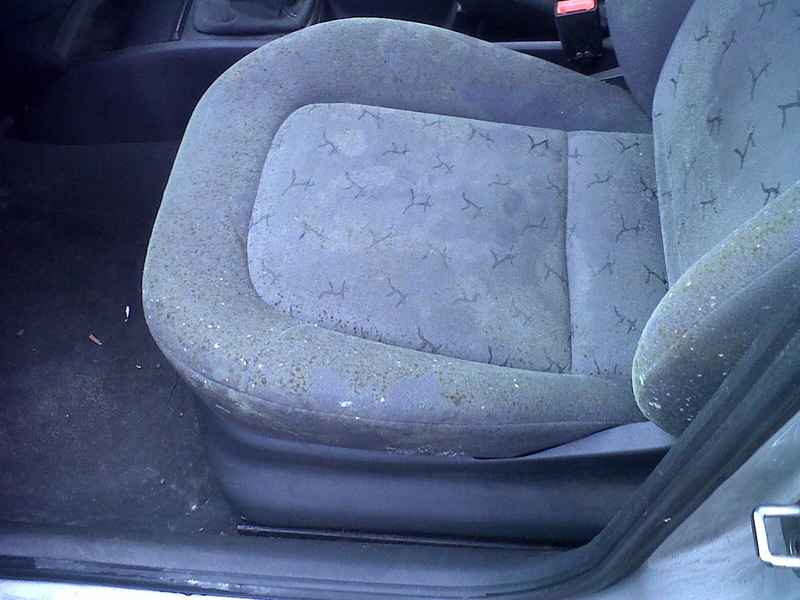 This is perfect if your car upholstery is in need of cleaning. 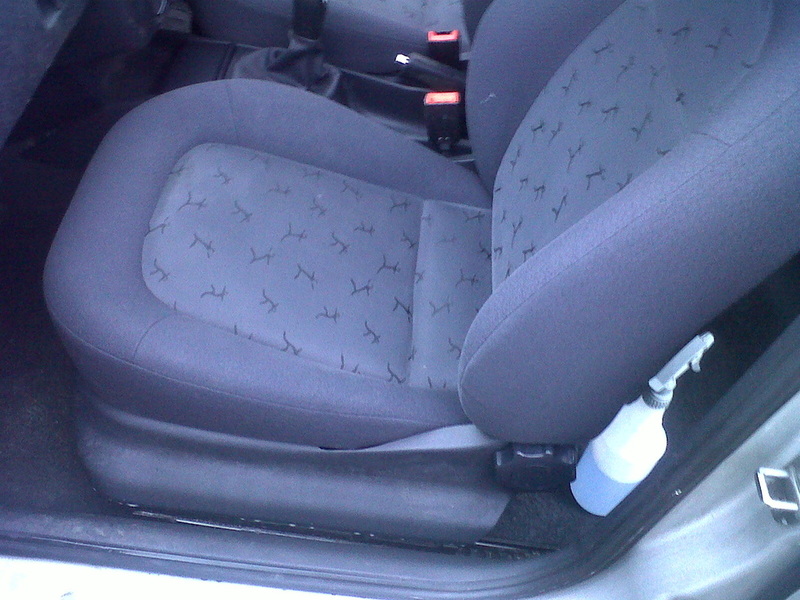 If leather seats are fitted, then these are cleaned and if suitable conditioned. Then all plastic and dash surfaces are cleaned, and interior glass cleaned. The first thing we usually do to the exterior is to get the wheels and wheelarches clean before proceeding to the rest of the exterior. By using wheel specific cleaning products, and various wheel brushes, we can make a significant difference to the appearance of the wheels. We try and use an acid-free wheel cleaner where possible, but sometimes particularly dirty wheels can only be cleaned with an acid-based wheel cleaning product. 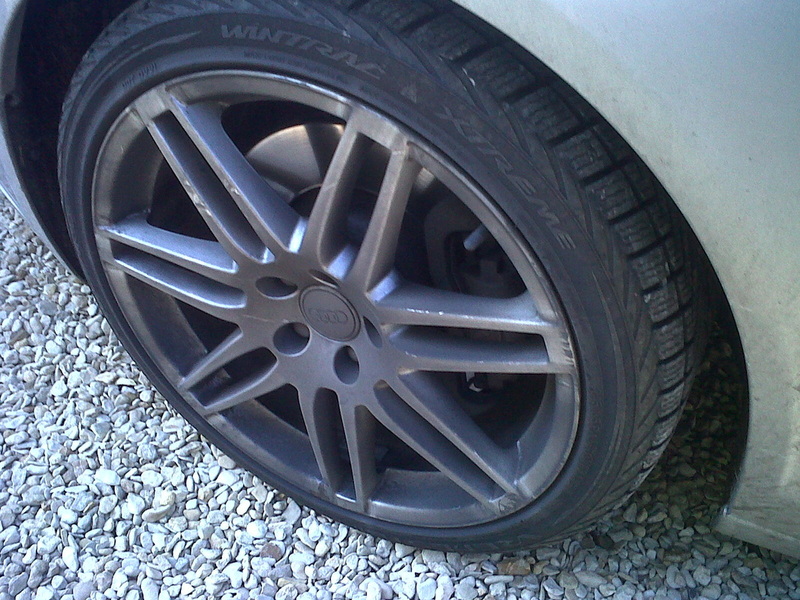 We can also add some protection to your wheels if required to make them easier to clean in the future. Once the wheels and arches have been cleaned and thoroughly rinsed, it's time to start on the various nooks and crannies, such as inside the fuel filler flap, around badges, side repeaters, window rubbers. Also boot shuts, particularly on hatchbacks and estate cars need specific attention with an all purpose cleaner and various detailing brushes to get them as clean as possible. Once these smaller dirt-catching areas have been dealt with, it's time to start washing the car.....well almost time. So as not to scratch the vehicle with any loose dirt or grit, the vehicle will be either sprayed with a pre-wash solution, or a product called snow foam. This is allowed to dwell on the vehicle for a while, in order to loosen the worst of the grime. 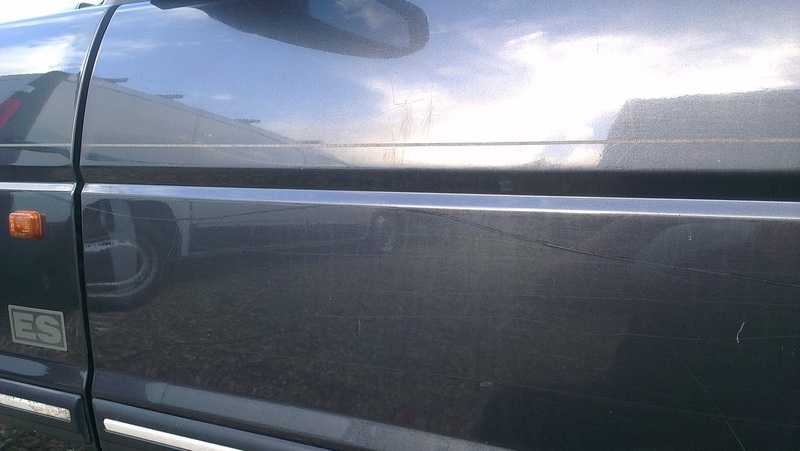 Then the vehicle is pressure washed off, before then being shampooed, and washed using a soft washmitt. 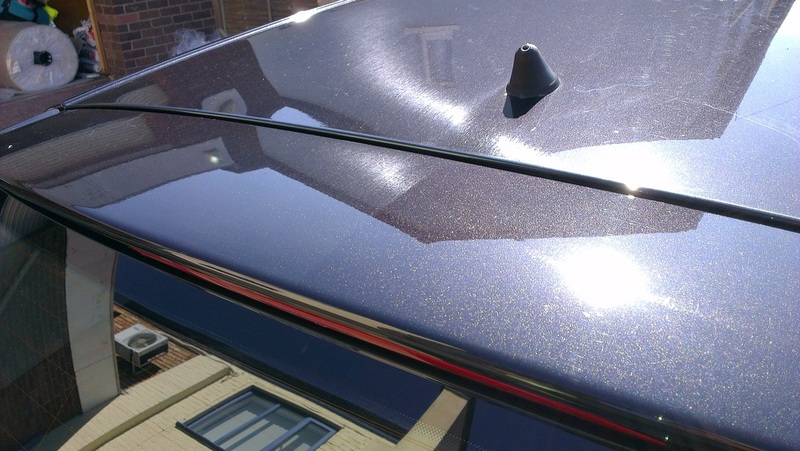 Once the vehicle has been washed, it is then time to remove any tar spots on the paintwork with a dedicated tar removal product. Then the vehicle is rinsed down, and then dried with soft microfibre towels. 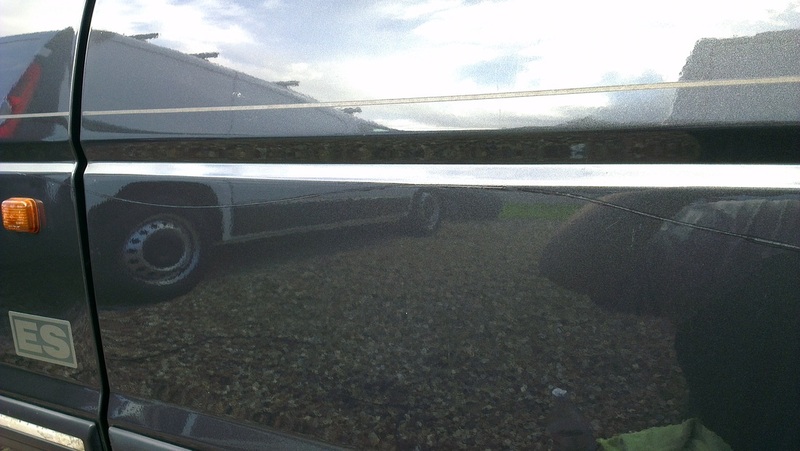 Next stage is to polish the paintwork to restore the gloss. There a number of polishes that we can use to bring back the bling, and we also have machine polishers that enable the polish to work more efficiently. Notice how the dull grey layer has been removed on the right hand side. 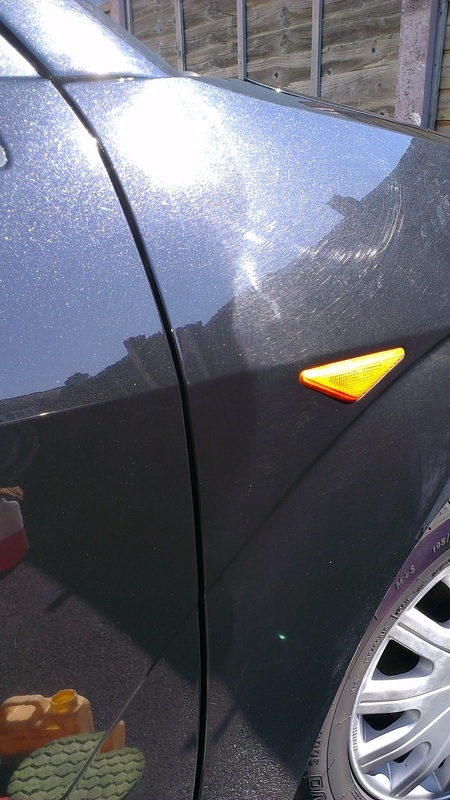 There are times when a more aggressive polishing strategy is required when valeting, such in the case of severe oxidisation. The paintwork is polished by machine with a compound to remove the dead paint, and then polished with a finer polish to refine the finish. Machine polishing can also be utilised if the vehicle has spent it's life travelling around country lanes, getting scratched by the hedges. 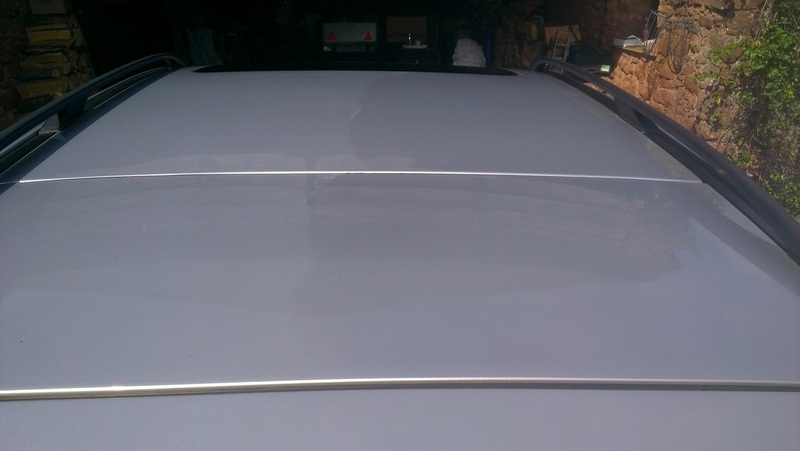 This is not aimed at paint correction, part of car detailing, but simply to restore some gloss and clarity to the paint finish. Once the polishing stage is complete, it is then time to add some protection to the paintwork, in the form of a wax or sealant. This will protect the paintwork from the elements, and help water to bead up and roll off, taking some dirt with it. 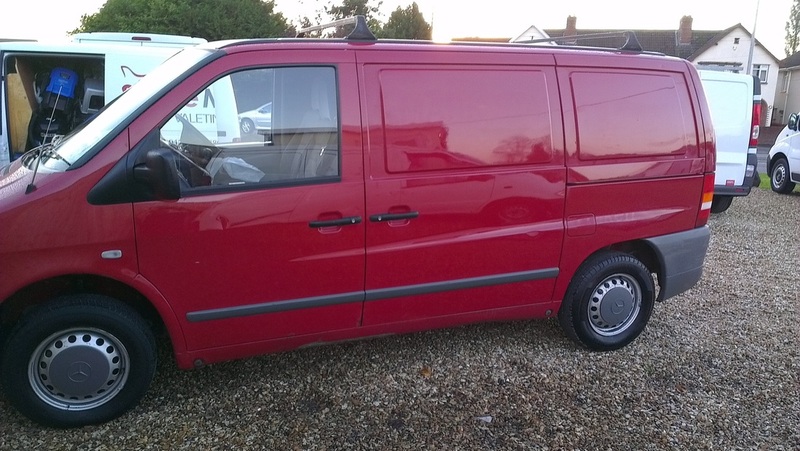 Then it is time to dress the trim and tyres, and clean the glass, all finishing touches that enhance the appearance, and complementing the major valeting work that has taken place both inside and out. 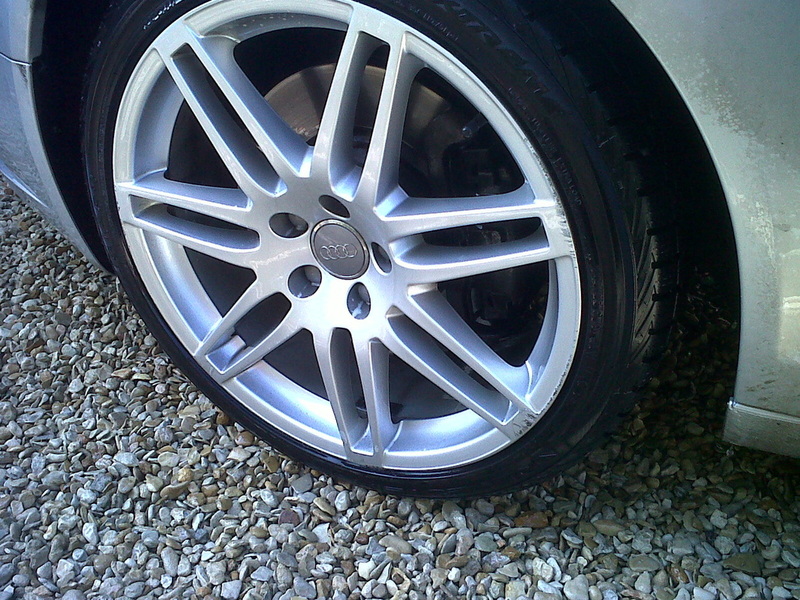 For pricing information, please see our VALETING SERVICES section.